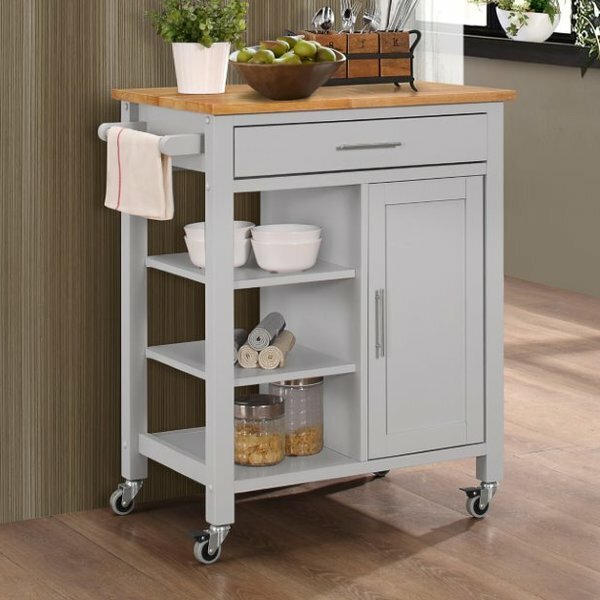 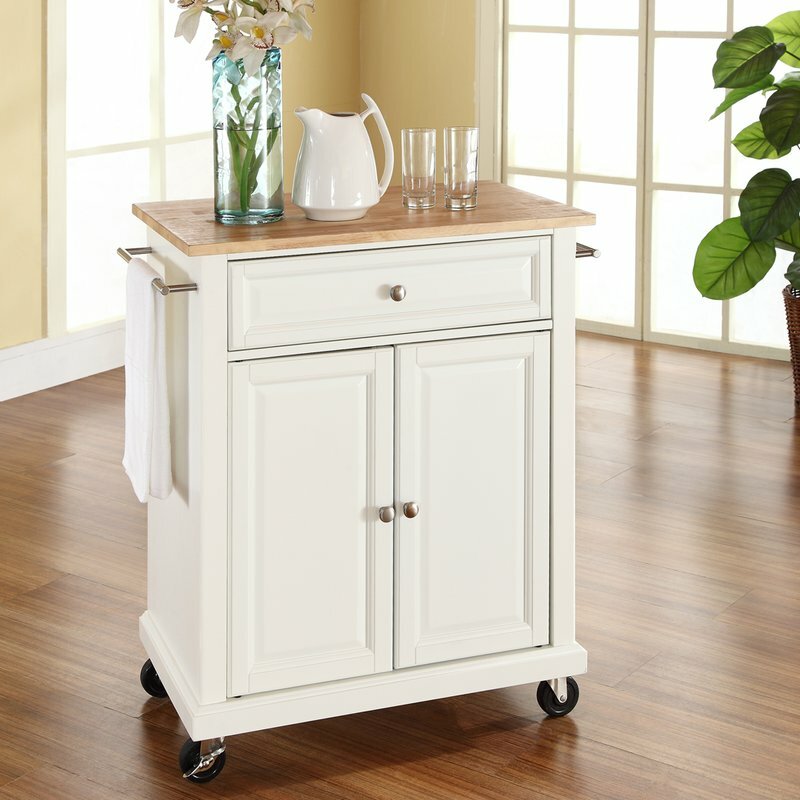 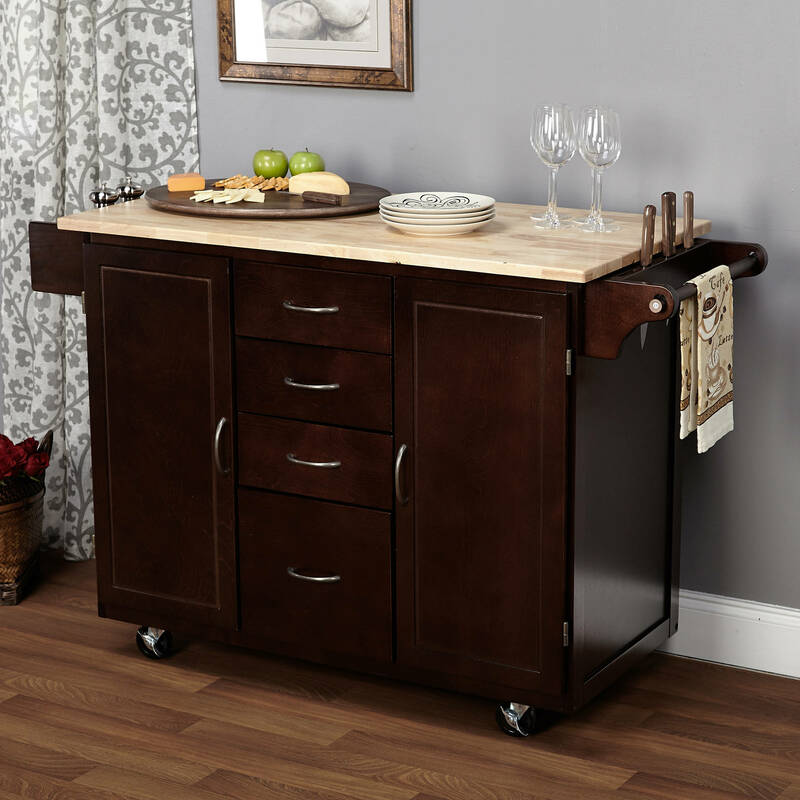 Your kitchen cart is your little mobile island. 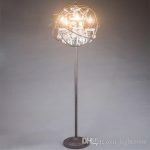 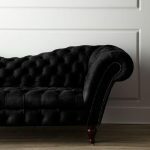 If you have used it, you must be well aware of the fact that it is highly useful. 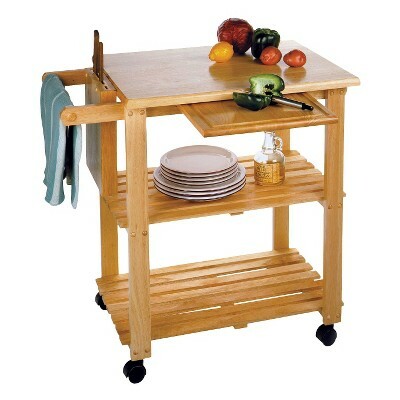 And in case you are looking for a kitchen cart for you for the first time then, it is an experience worth trying. 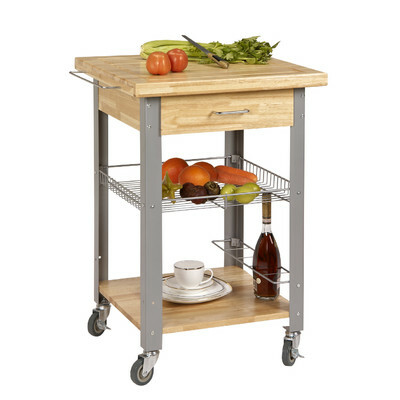 You need to keep your choice of your first kitchen cart highly sensible. 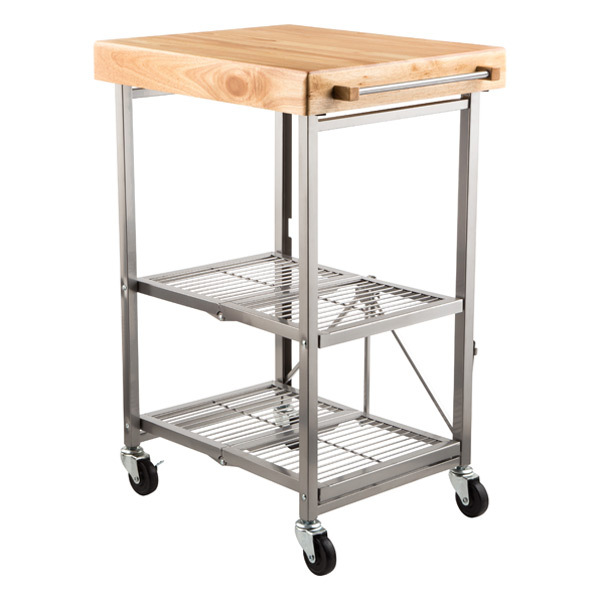 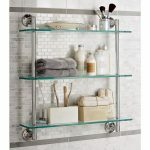 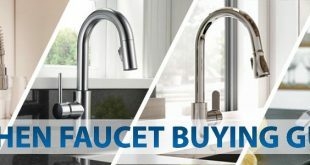 Choose an item that is as practical as your kitchen jobs require. 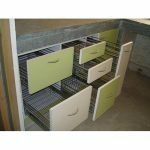 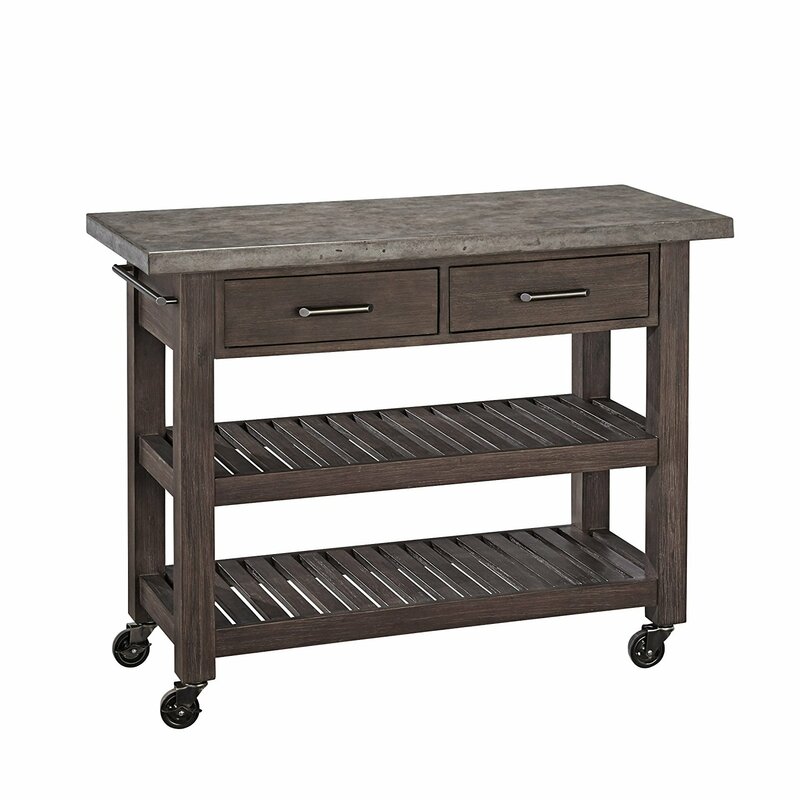 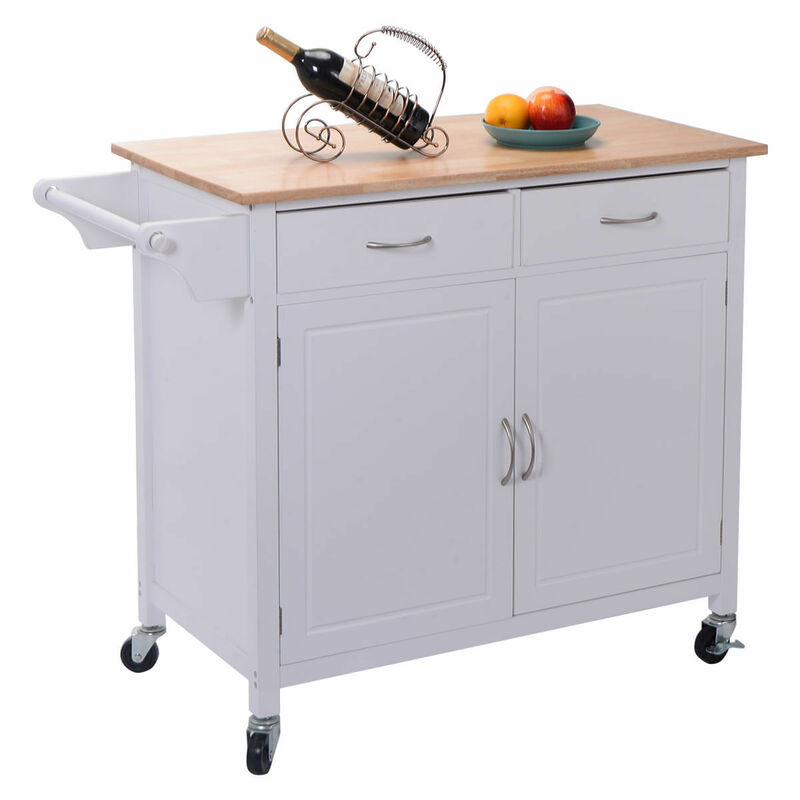 In its space, size and storage options, a kitchen cart needs to be accurately according to your needs. 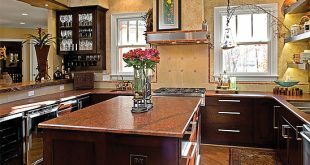 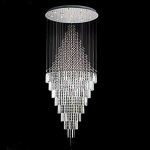 There are many kitchen jobs that can be done outside the kitchen. 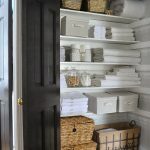 If you are bored of standing in the same position inside your kitchen every day, get moved to your backyard garden for some time and enjoy cutting the vegetables in the open air. 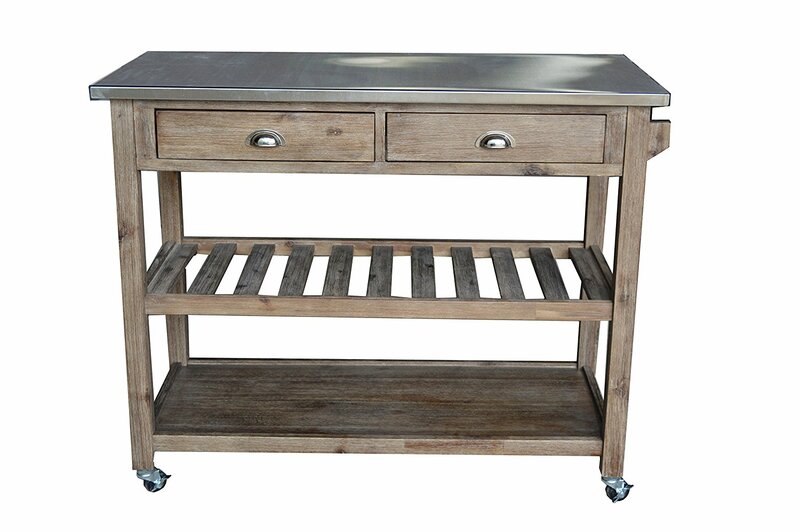 In case you are making barbeque one night in the open area of your home, take all the necessities with you outside on your kitchen cart. 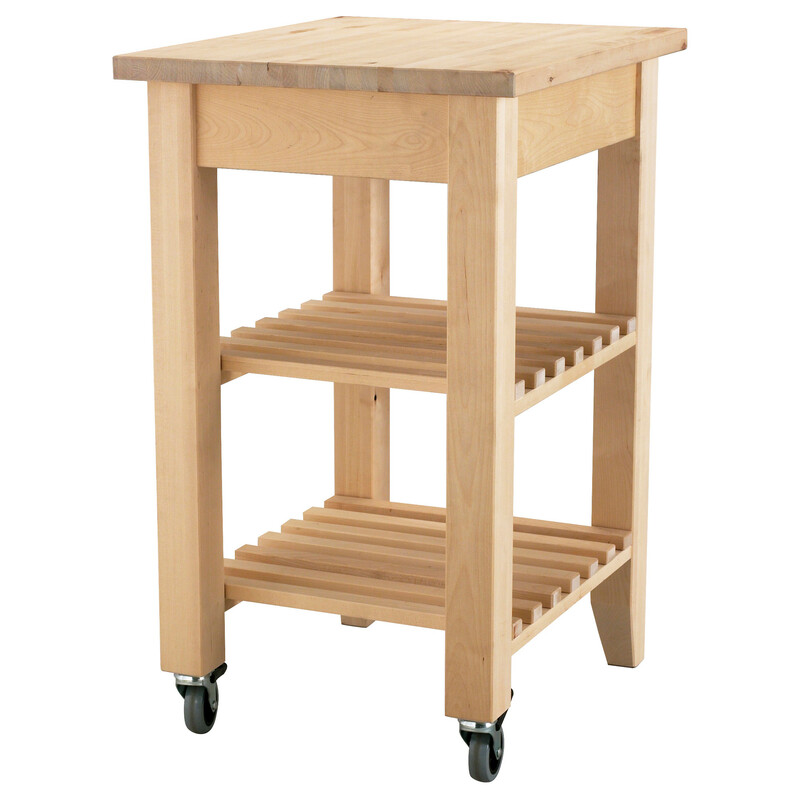 After you have done with your entire job take the things back to the kitchen only in one go. 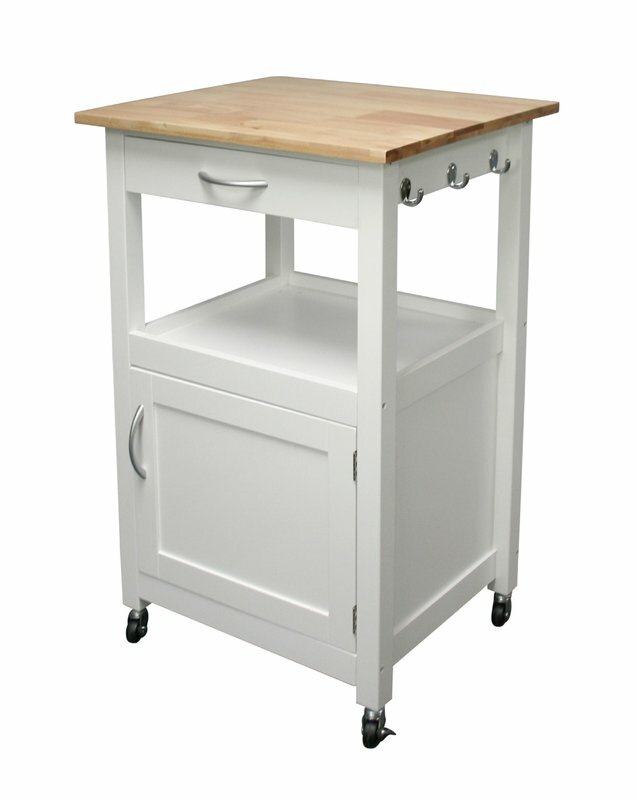 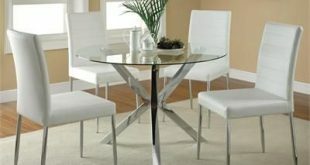 While you work in the kitchen you can move it at a place that is most comfortable and practice for you to work. 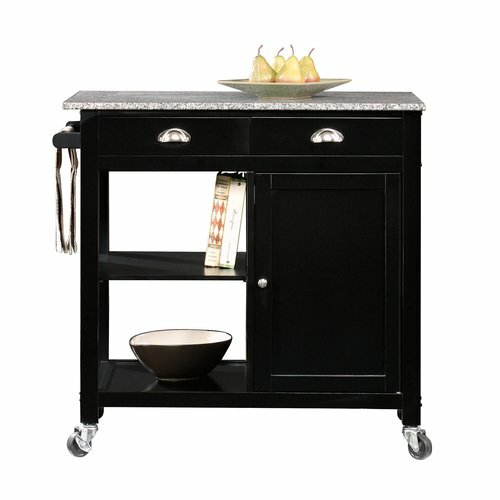 A kitchen cart toning the design and theme of your kitchen blends in the environment of your kitchen easily. 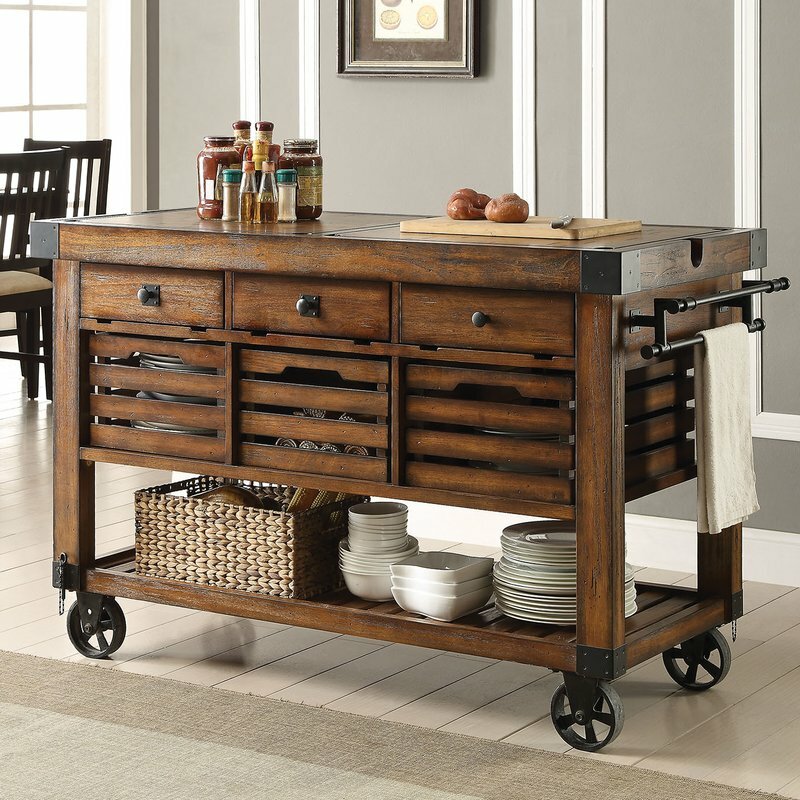 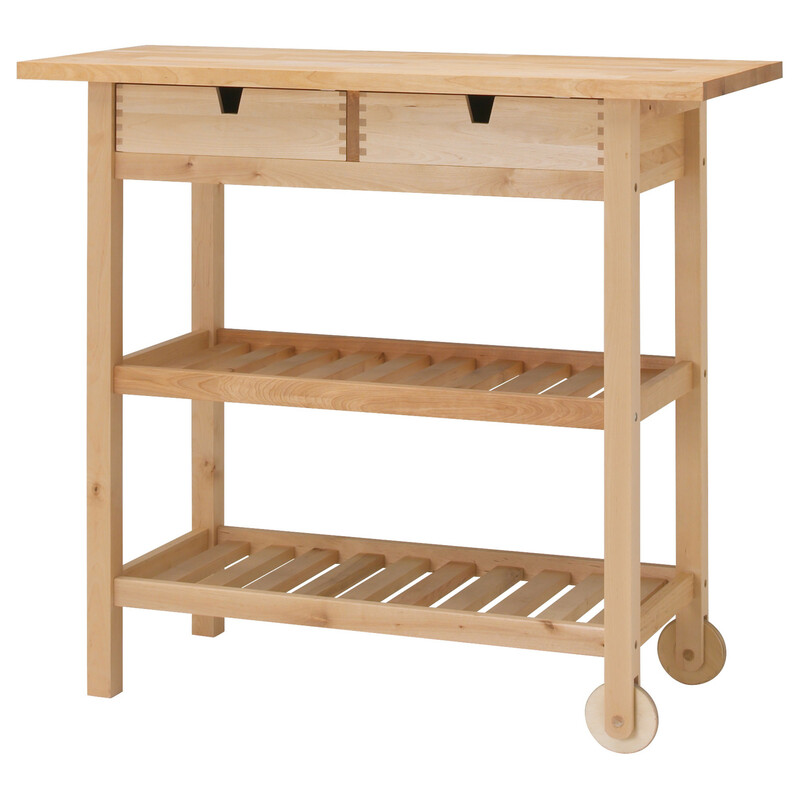 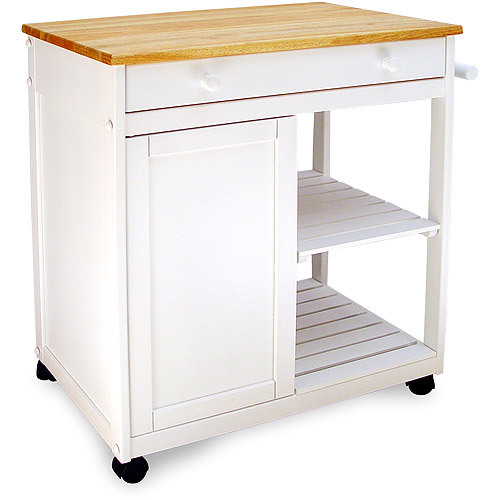 A matching kitchen cart does not look to be a foreign object inside your kitchen. 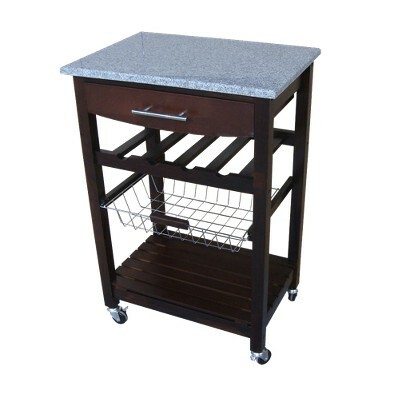 So, make a choice of your kitchen cart that is suiting your needs as well as your kitchen! 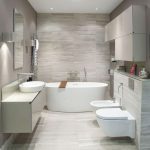 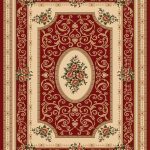 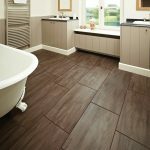 Why to use vinyl tile flooring? 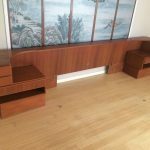 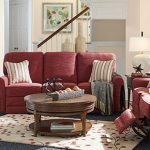 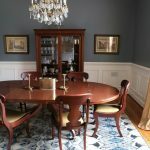 King Headboard With Built In Nightstands: Why Choose This Piece of Furniture?